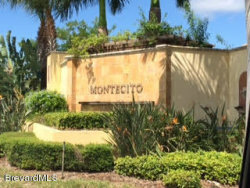 An exclusive gated community situated at the North end of Satellite Beach, Montecito has something for every buyer. 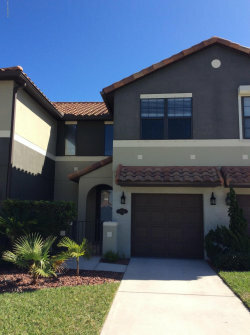 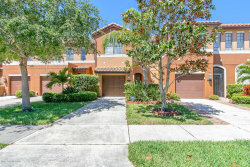 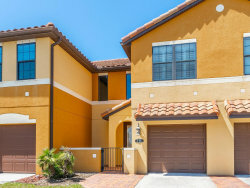 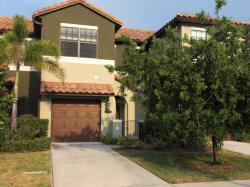 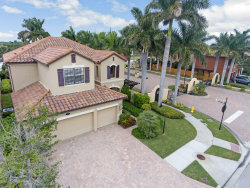 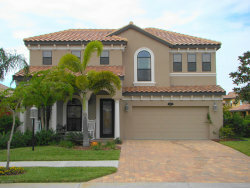 Featuring 2 and 3 bedroom townhomes to single family estates ranging from 3-5 bedrooms built by top Brevard builders Mercedes Homes and Vintage Estate Homes. 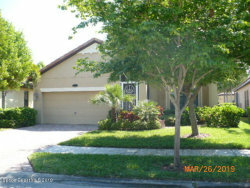 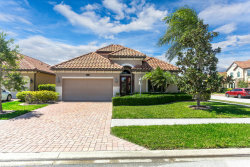 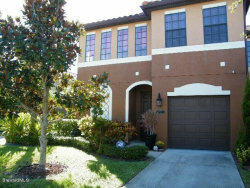 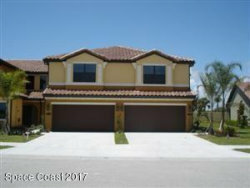 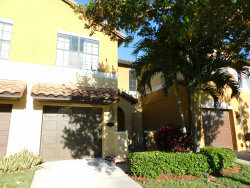 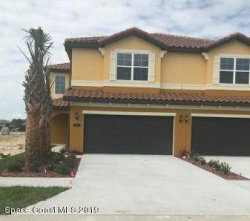 Featuring a beautiful million dollar beach club with pool, excercise room, game room and more. 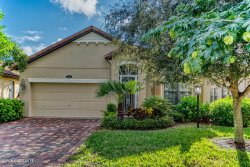 The beach is just minutes away with the beach path directly to Hightower Beach Park. 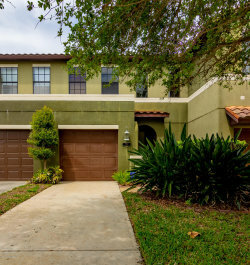 Families will appreciate the areas top-rated schools including Sea Park Elementary and Holland Elementary, DeLaura Middle School, and Satellite High school. 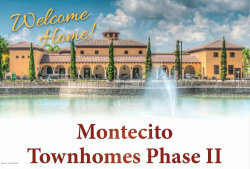 Located minutes from the South Entrance of Patrick Air Force Base, 15 minutes from The Avenues at Viera, 1 hour to Orlando International Airport, and 20 minutes to downtown Melbourne, Montecito is one of Satellite Beach's newest communities with great amenities for everyone.